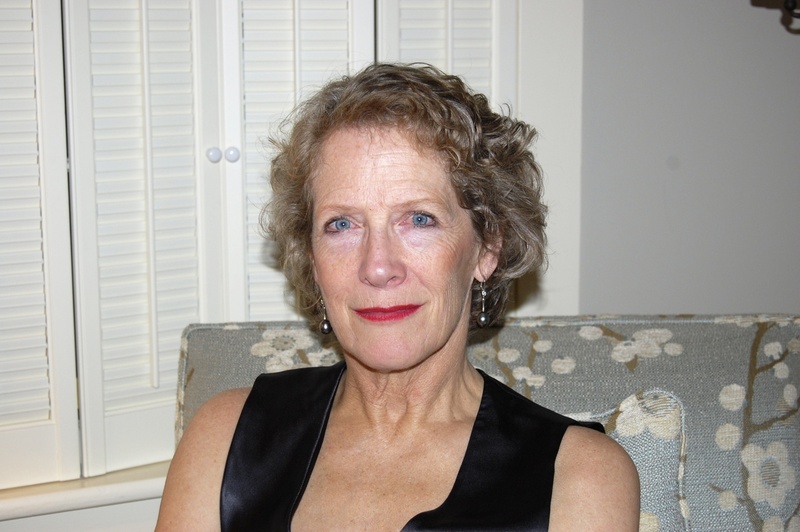 Once her younger son graduated from high school, freelance journalist and editor Rachel Cox ’74 decided the time had come to write her first book. 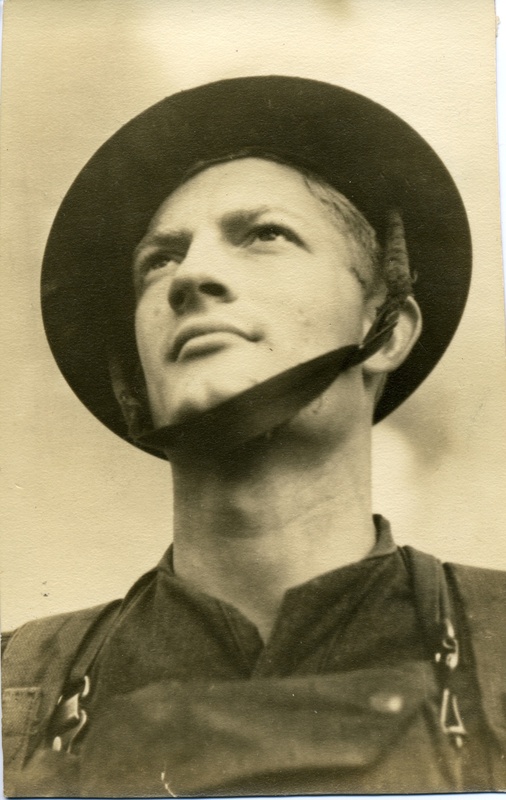 When agents showed scant interest in her first idea, a WASP food memoir drawing on her own prominent family, she turned to another family story—about Rob Cox ’41, the uncle killed in World War II, whose dashing portrait hung by her grandmother’s bed. 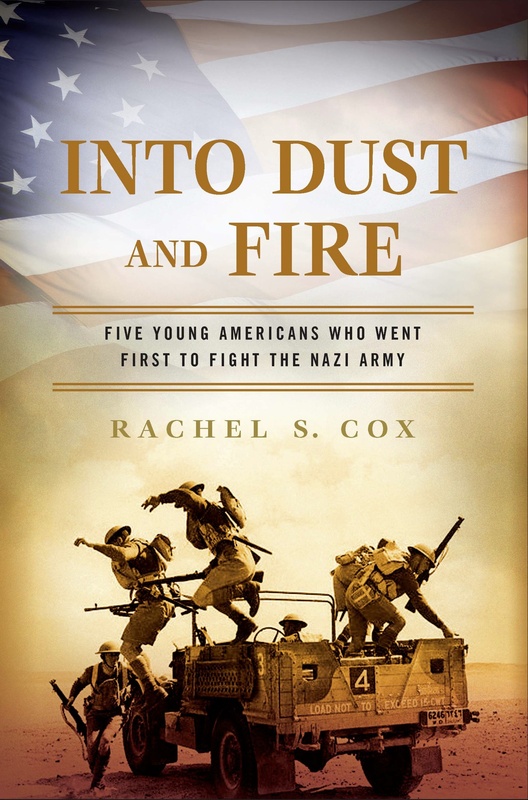 Five years later, that story has become Into Dust and Fire: Five Young Americans Who Went First to Fight the Nazi Army (New American Library), an unusual “boots on the ground” history of how her uncle and four friends left the United States in the summer of 1941, months before Pearl Harbor, to become British soldiers, earning commissions in the King’s Royal Rifle Corps and joining the critical North African campaign against Erwin Rommel, the Desert Fox. Cox started her project by calling an old family friend who’d been with her uncle the day he decided to volunteer; much of her initial research involved reaching out to relatives and friends of “the five Yanks” (as the British press would dub them). Their generous response enabled her to ground her book on primary sources, “the detailed observations and thoughtful journal entries and correspondence” of her five young subjects, three of whom, she learned, thought of themselves as writers. She also began the careful process of teaching herself and learning from experts the technical vocabulary and “many unarticulated assumptions” of military history, so she could accurately interweave the Yanks’ day-to-day experiences with accounts from regimental chronicles and other memoirs and histories of the North African campaign. “Knowing what I needed to find to understand the story,” she says, “helped me know what I needed to include to help the reader understand the story.” She admits to being nervous about how her military analysis would stand up, but the book has done well: a talk at the Pritzker Military Library was a success, and readers have told her, “I couldn’t believe this was written by a woman”—praising her detailed battle accounts, descriptions of the campaign’s larger strategic implications, and above all, her portrayal of the men’s camaraderie and of the bonds that connected them during their shared coming-of-age experience. Writing the book proved a coming-of-age experience of sorts for Cox, as well. What her uncle and his friends wrote about why they volunteered, and fought, and continued to fight, challenged her pacifist tendencies as “a child of the Sixties.” With two sons of her own, she sought to understand her grandmother’s, and her family’s, traditional Yankee reticence about her uncle’s death. The book’s inception not only reflected her growing self-confidence as a journalist, but its progress required her to travel for research, and during a trip to Tunisia, she became the first member of her family to visit her uncle’s grave.